 These are just a few of the words people often use to describe NDS. 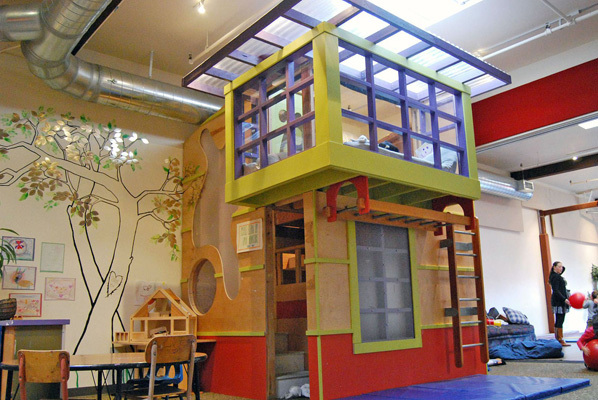 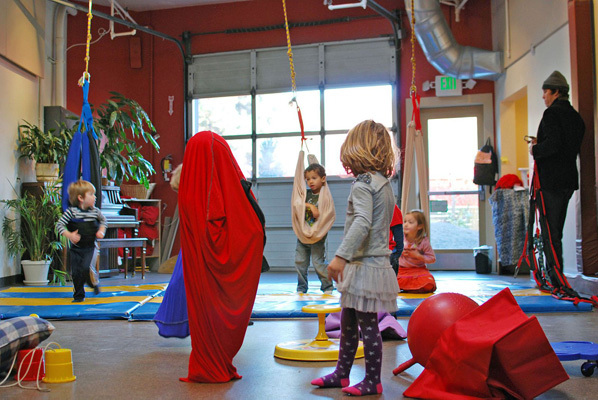 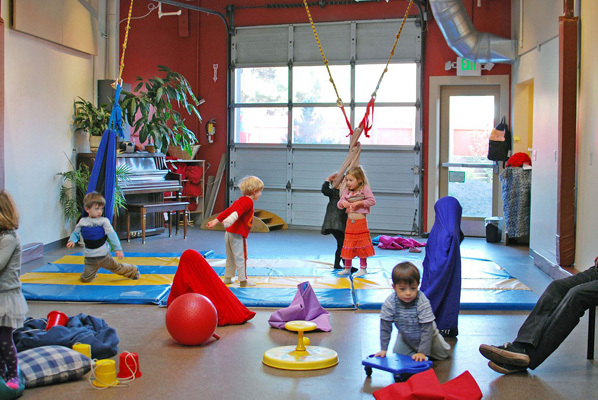 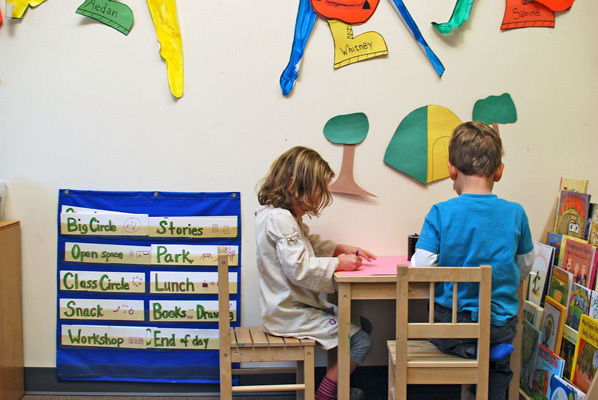 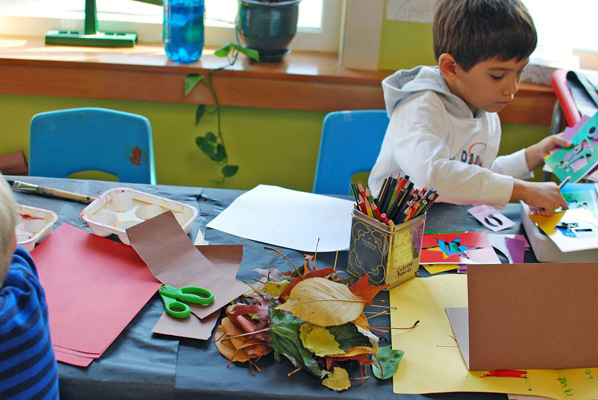 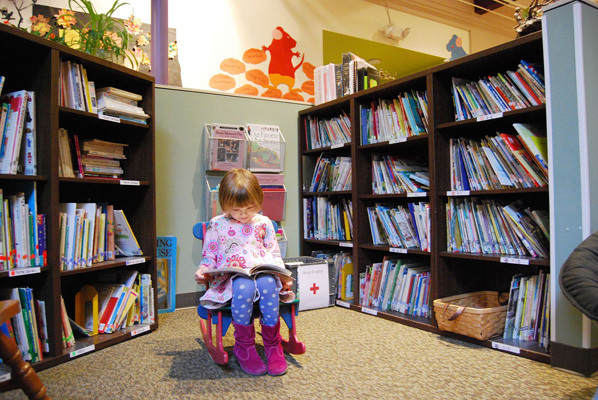 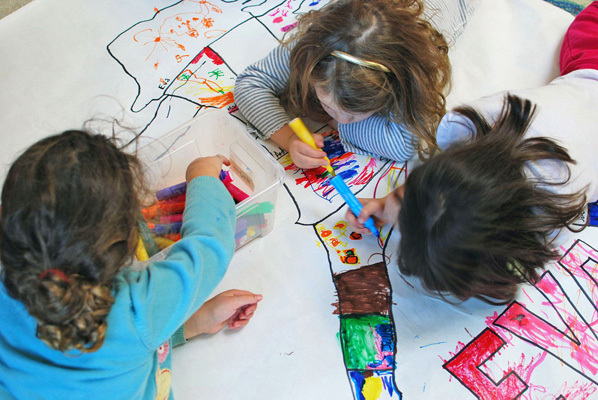 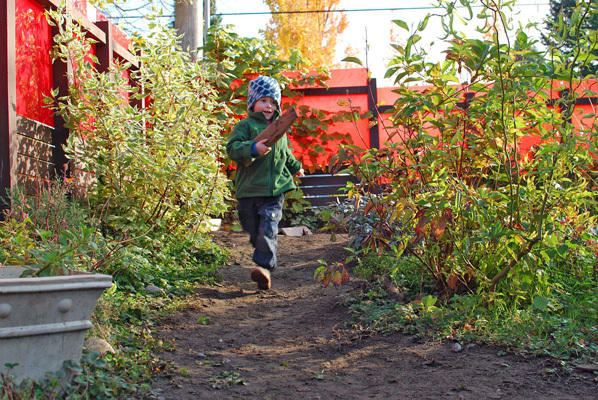 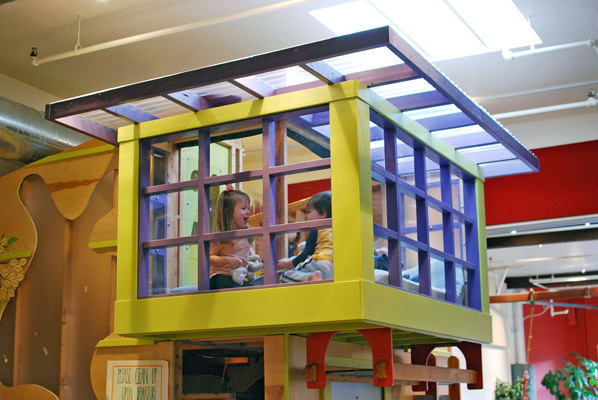 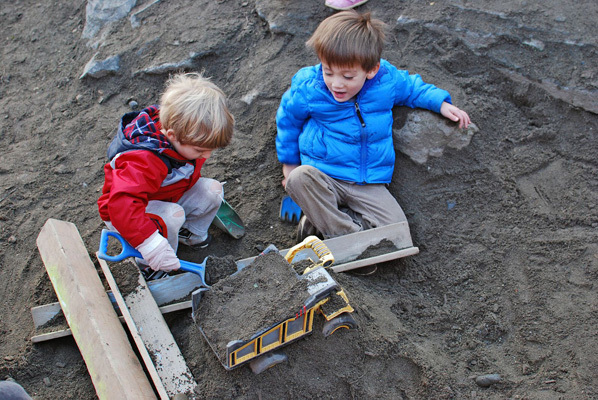 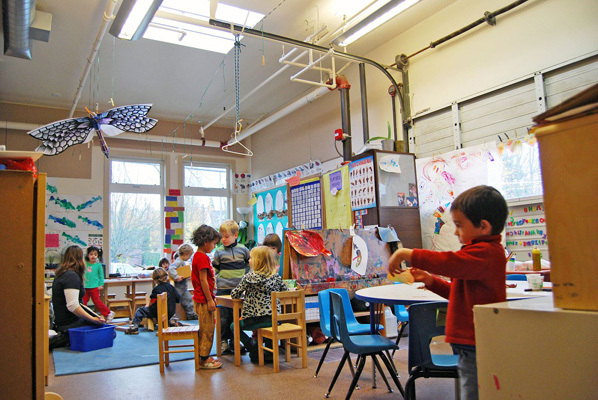 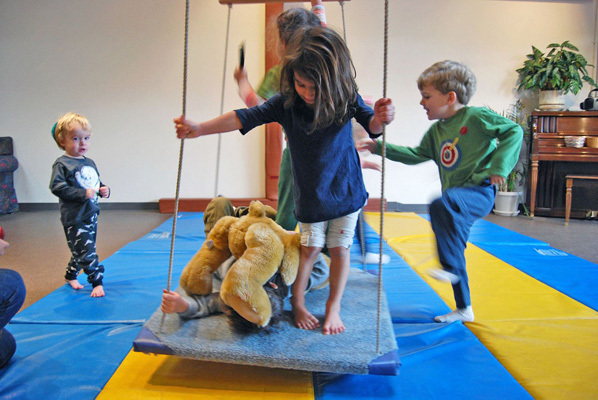 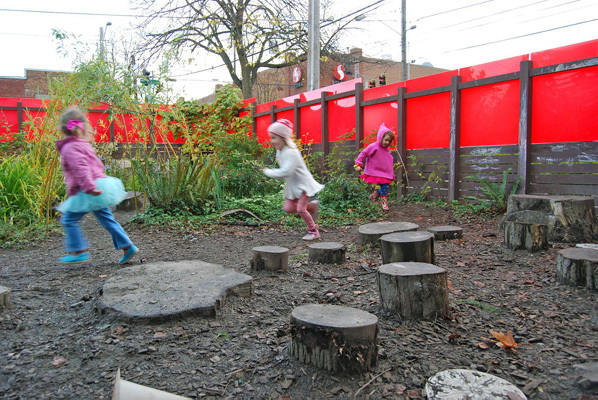 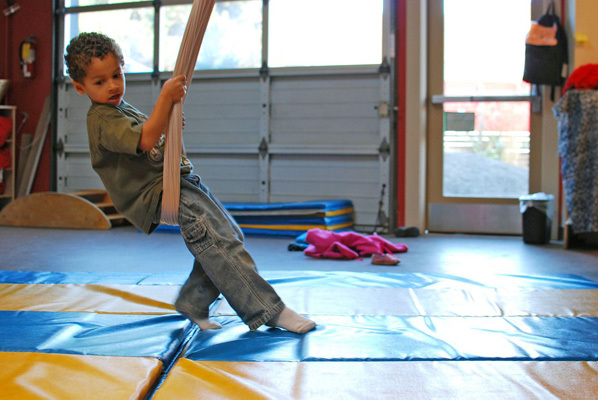 NDS is a play-based preschool with a balance of both emergent and theme-based curricula. 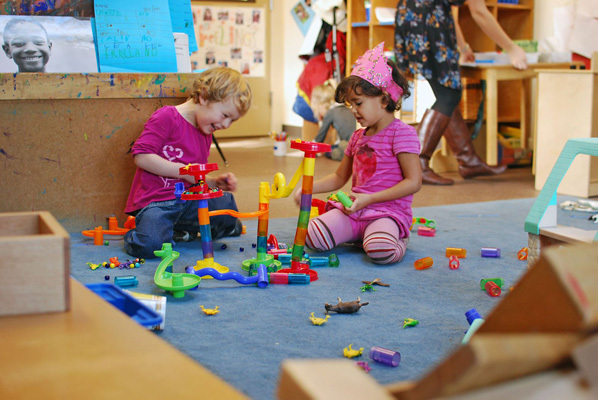 We use developmentally appropriate activities and play to challenge our students, and teach them lifelong communication and conflict-resolutions skills. 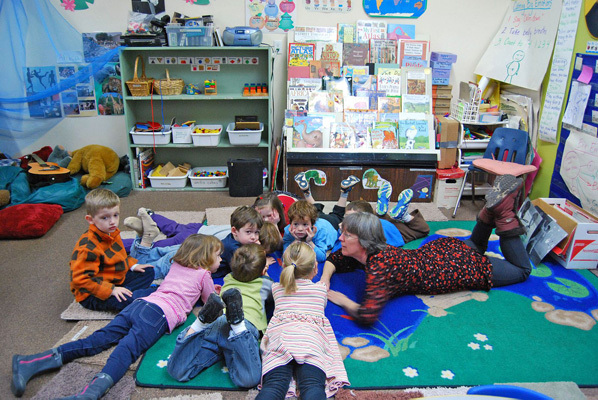 Our teachers are selected not only for their experience and education, but most importantly for the joy they show and feel while interacting with young children. 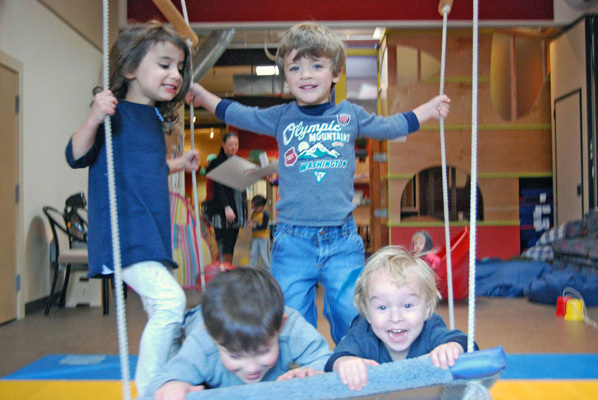 We have fun, and find it rewarding to really know each child: to discover and nurture that special spark that makes a child unique. 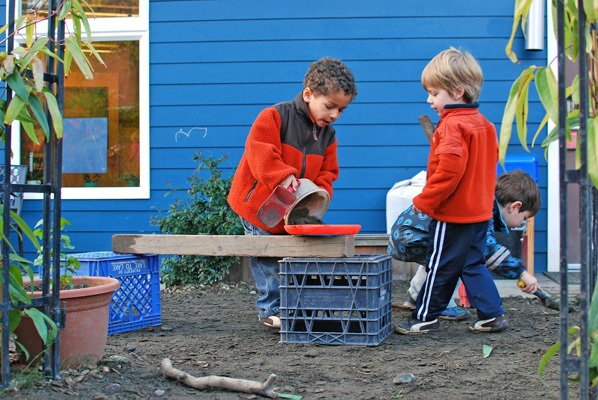 Children feel respected and know they are valued members of our community. 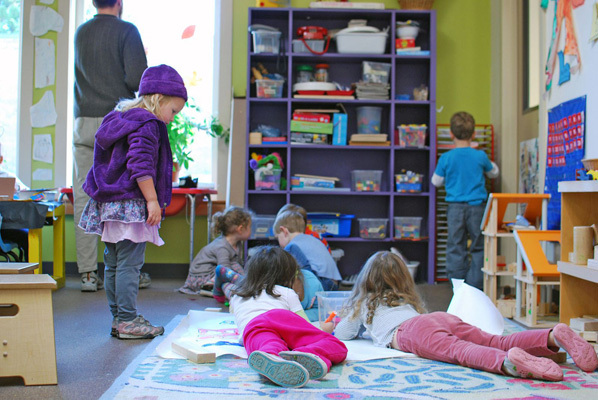 In addition to the many varied activities that occur daily in our classrooms, we also have a team of specialists who guide and shape the children's natural appetite to create and explore. 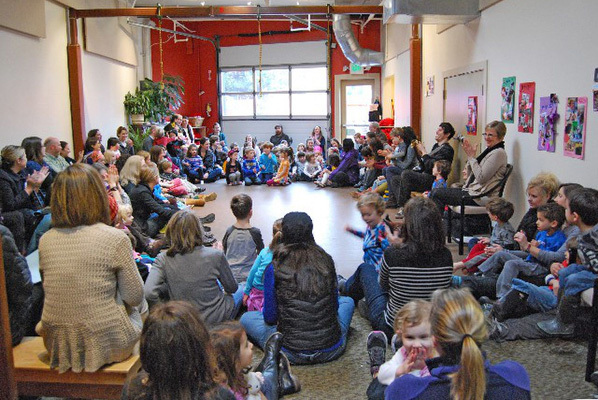 During our Afternoon Extended Day Program, we offer optional classes, which include World Dance and Drama.